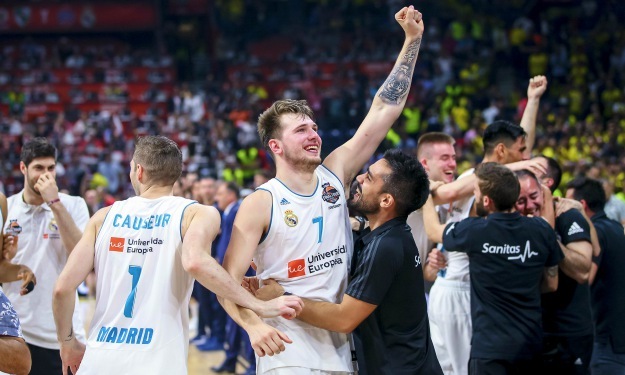 Luka Doncic is already impressing in the NBA, but Real Madrid retains an important spot in his mind. 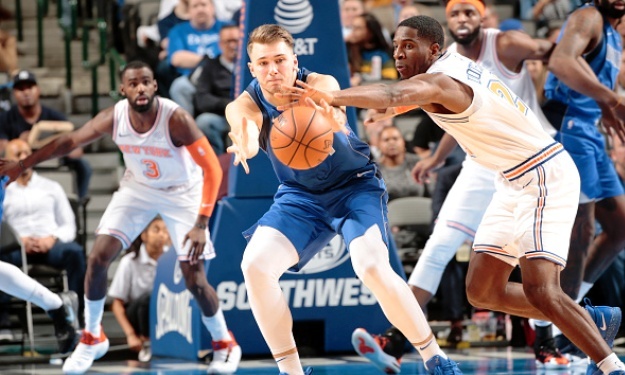 Due to a right hip strain, Luka Doncic missed his first NBA game on Sunday night. After Dallas Mavericks’ victory over the Los Angeles Clippers, he talked to the Spanish radio station Cope about his adjustment to NBA and how much he misses Real Madrid. “I always say I really miss the people from Madrid because it’s true. All the players, physios, the staff, coaches… They’ve been really nice me. So when this is over, I’ll probably go back to Madrid” said the 19-year-old Slovenian. He has already expressed his desire to return to the club he was a part of the past years. In a previous interview, Doncic had mentioned that he would like to work with younger Real players when he will be 38 or 39 years old. Last year’s EuroLeague champion and MVP also said to Cope that his injury isn’t too serious and that he will try to return to action as soon as possible. His team next game is on Tuesday with the Portland Trail Blazers at the American Airlines Center.